Get ready to mark your calendars! The arts speak the languages of all people—they cross racial, socioeconomic, generational, and educational barriers. The arts help us to express what we may not communicate otherwise, and to understand that one question may be answered truthfully in many different ways. They are both personal and collaborative. Wellesley’s dedication to the arts is at the core of our mission, as is our deeper exploration of the individual disciplines of a liberal arts education. A rich, inter- and cross-disciplinary dialogue among artists, scientists, economists, musicians, sociologists, and interpreters of history and literature enriches and enlivens Wellesley’s curriculum and intellectual culture. Each semester, Wellesley welcomes the larger community to join us as we host renowned artists, authors, performers, and scholars for a range of arts and cultural events on campus. A schedule of this fall’s programs is now available in our Fall 2014 Arts and Culture at Wellesley Calendar of Events. This exhibition at the Davis Museum features recent works by 11 Wellesley faculty members. The exhibition includes painting, prints, and sculpture, as well as video and mixed media. Be one of the first to see the exhibition—and others to be introduced—at the Fall Celebration at the Davis on September 17. 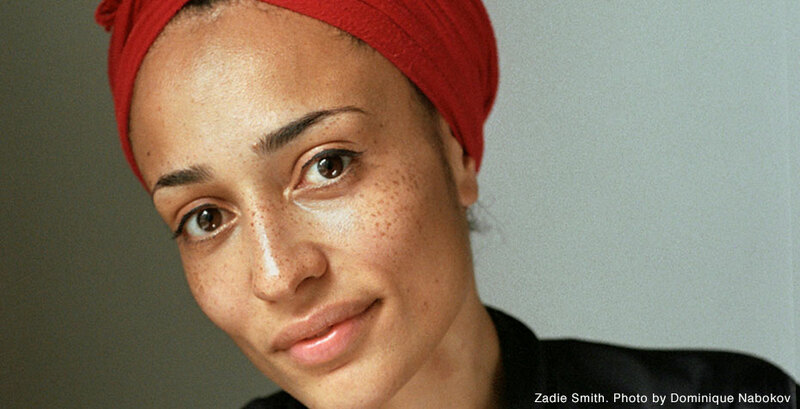 The Susan and Donald Newhouse Center for the Humanities will host four Distinguished Writers events this fall, featuring six acclaimed authors: Colson Whitehead, Nathalie Handal, Robin Robertson, Etgar Keret, Benjamin Percy, and Zadie Smith (pictured). Wellesley Summer Theatre Company is pleased to welcome Actors From The London Stage for three performances of this Shakespeare favorite. Arts and Culture at Wellesley Calendars are available across campus and online, and event information is updated regularly at wellesley.edu/events. Unless otherwise indicated, events are free and open to the public. To receive future information about special events and online programs at Wellesley, please join our email/mailing list.